Bangalore is Southern India’s one of the top-notch real estate destinations. The city of Bangalore is one of the most sought-after hubs of residential real estate properties. This metropolitan city is a hub of numerous IT industries and other huge business houses. One of the prestigious and esteemed realty brands operating here is Brigade Group. This real estate company is strategically developing an iconic residential project in Banashankari 6th Stage named as Brigade Omega. Real estate industry has been considered as one of the largest income generator since its inception. Innumerable real estate giants in the industry are aggressively and strategically busy in developing countless modernized habitations. In Bangalore, residential development is active and up-to-the-mark on a very large scale. Almost all prominent suburbs of this metallic and magnetic metropolitan are transforming to execute an unmatched infrastructure in the entire world. The city is equipped with a mesmerizing infrastructure and exquisite water bodies. 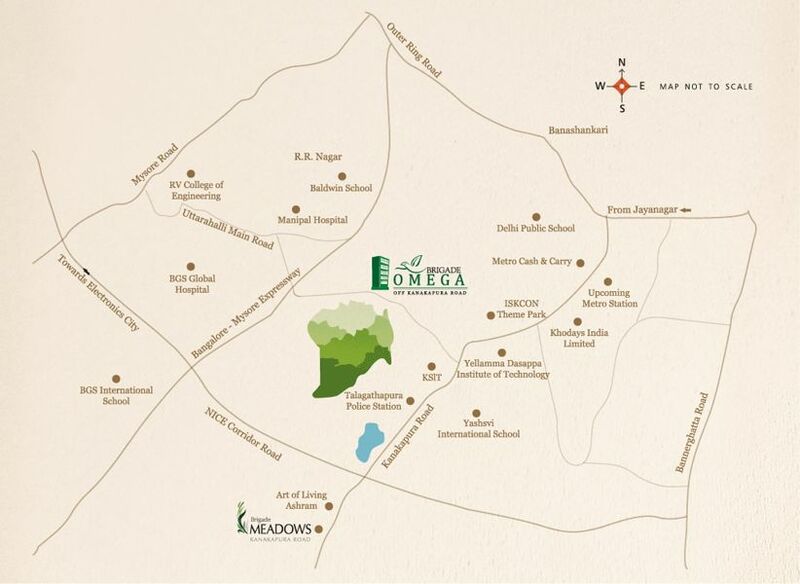 Brigade Omega Bangalore is a nest of various smartly-crafted habitats and plush amenities. This residential project is offering 2, 3 BHK segments of residential spaces. These spacious abodes are available in the dimensions ranging from 1310 sq. ft. to 1800 sq. ft. Innumerable elegant features such as clubhouse with gymnasium, indoor games area, swimming pool multipurpose hall, etc. are merged in this residential project. 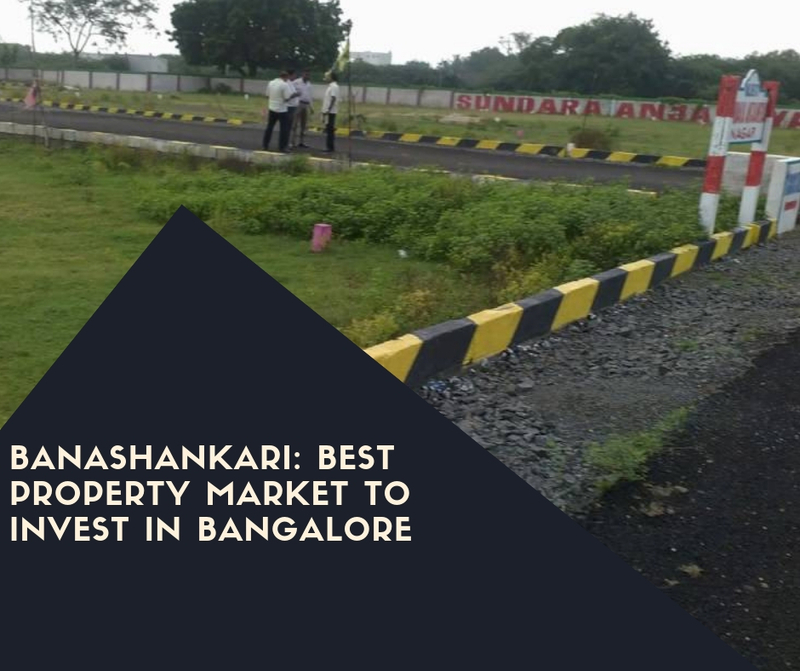 Brigade Omega Banashankari is directly connected to various elevated corridors such as NICE-Bangalore-Mysore Expressway, NICE Ring Road, Vidyaranyapura-Nanjangud Road, etc. ‘Omega’ is surrounded with various established social amenities such as social hubs, advanced medical centres, reputed schools & colleges, banks, commercial hubs, etc. Brigade Omega price starts @ Rs. 85 lakhs. In terms of convenient public transport facilities, this project is located in the vicinity to services such as metro railway, road transport services and air transport. The Brigade Group has a speckled business assortment that includes real estate development be it residential, offices, retail, hospitality andeducation sectors. Brigade properties are the epitome of innovation, sustainability, and excellence to the real estate industry. Each property developedby the group has a 30-year legacy of excellence and trust with an assurance to cutting-edge design and technology.Being one of the leading integrated property builders, Brigade Group assures to offer its real estate services to clients who are in search of increased value by owning, occupying and investing. The construction company with its new and efficient approach, brings out unique and exotic properties which fulfill many of your desires over constructions. Amazing residential project...brigade group are well renowned developers in South region and trustable too. Location is a plus advantage of the project. This project is really a marvelous project by Brigade Group. The location of this project is a good advantage as well as project has many modern key features and amenities merged. It is accomplish with various modern livingstyle facilities and a must buy project.